In the wake of the Senate’s rejection of the Born-Alive Abortion Survivors Protection Act, we discuss all the misinformation surrounding the bill–Missouri Senator Josh Hawley gives his reaction and the Susan B. Anthony List’s Marjorie Dannenfelser debunks the top Born Alive Bill myths. 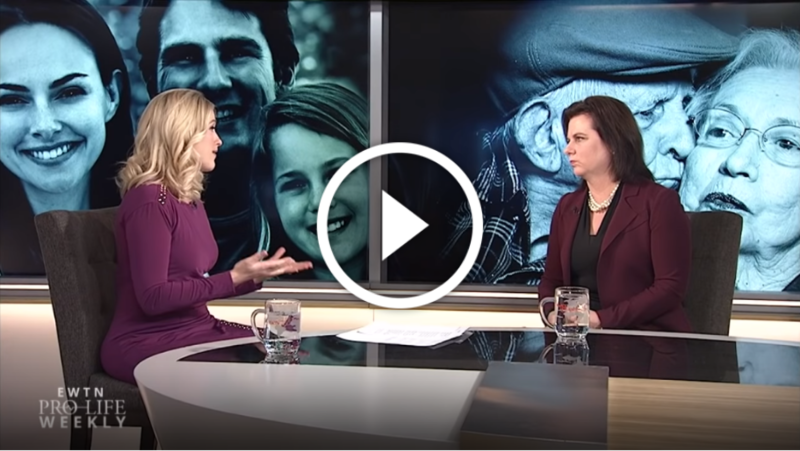 As we celebrate Women’s History Month, Claire Swinarski, the creator and host of “The Catholic Feminist Podcast” and author of the new book “Girl, Arise!,” tells us why being pro-life is pro-woman. Planned Parenthood President Dr. Leana Wen called a pro-life policy “unethical” in an op-ed for The Washington Post—Catherine Hadro “Speaks Out.” And we sit down in an exclusive interview with Hollywood power couple Kirk and Chelsea Cameron to discuss how adoption has shaped their family.